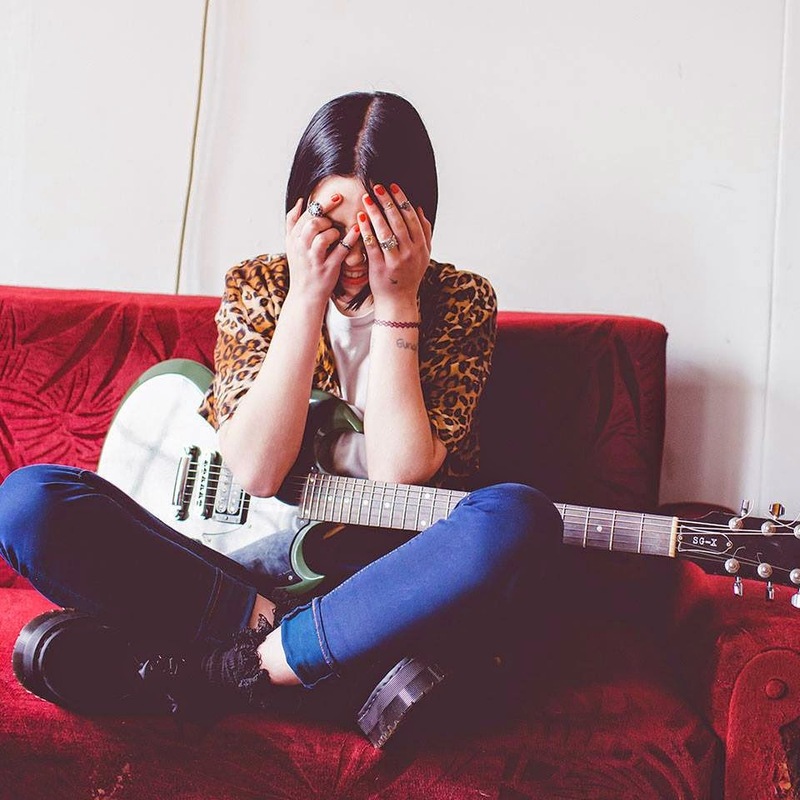 Through sprawling guitars and clashing percussion, 20 year old South Londoner Misty Miller returns with her latest single Best Friend. Slowly unravelling from its unassuming intro comes a brash wall of towering guitars and grungey vocals as she cranks up the distortion for a dazzling display of raw undiluted rock. Take a listen above. Best Friend is taken from the forthcoming 'Sweet Nothing' EP set for release on Monday 9th March through Relentless Records.